We're a church full of broken, imperfect people, with every kind of story imaginable, and we're saving a seat for you. Service times, directions, and what to expect upon your first visit to Bayview. If you're looking for messages, this is the place. You can watch/listen online here. Where will I spend eternity? 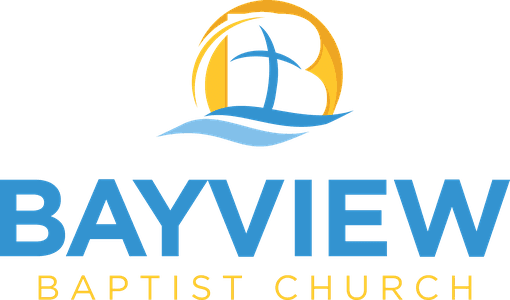 Add Bayviewbaptistde.com on the Home Screen of Your Mobile Device to Get to it Quicker. Watch sermons or browse articles and stories about following Jesus in everyday life.  Bayview Baptist Church is a Bible-believing, Jesus-loving church in Laurel, Delaware. We are committed to loving God and living in His ways. We believe in connecting with people, growing together, and reaching out into our community to serve. Copyright 2019, BAYVIEW BAPTIST CHURCH. All Rights Reserved.